As a local trusted roofer, PERTEX Roofing and Construction, LLC shares the importance of proper roof installations. Your home’s exterior, which includes the roof, protects you and your loved ones from the elements. If it’s in good shape, the roof keeps you safe from heavy rains, high winds, hail, snow, debris and other harsh weather conditions. If the installation is not done properly, leaks, mold and mildew, and other problems can develop. Even a small tear on a shingle due to improper nailing can cause huge problems and expenses. This is why any reliable roofing company should make it a point to get your roofing job done right the first time. A good-looking, properly-installed, and well-maintained roof gives any property a major boost in value. The use of quality materials, a beautiful design and even energy efficiency are just some of the small things that homebuyers look for when buying a home. If the home exteriors are not well-maintained, buyers could take that as a sign that the whole property might be in poor condition. Conversely, if it’s in good shape, realtors and buyers will likely assume the rest of the house is as well-tended. This can translate to a higher home value and a higher selling price. The roof, in part, helps in the insulation and ventilation of the home. When you have a well-designed and structurally-sound roof, there’s a lower chance of air leaks. This means you won’t use up a lot of energy in cooling your home during the summer or heating during winter or rainy days. 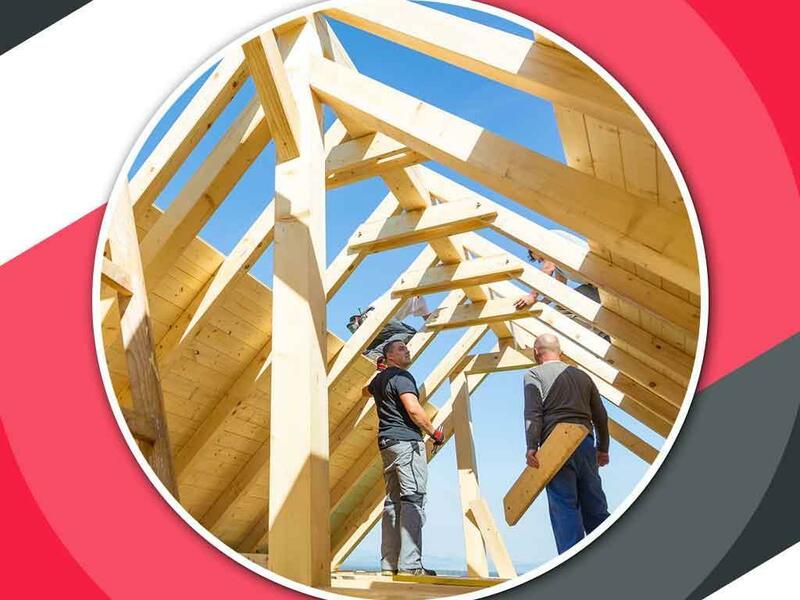 Make sure to get your roof installation right the first time by working only with a professional roofing contractor like PERTEX Roofing and Construction, LLC. We offer a range of home improvement services to make your home more comfortable and durable all year long. Call us today at (214) 473-5888. We serve Richardson, TX, and nearby areas.